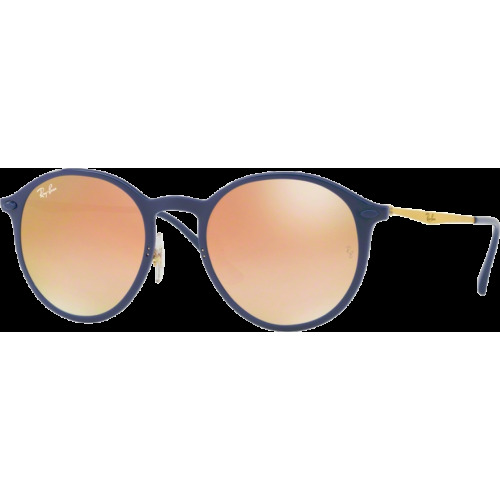 Ray-Ban Tech overthrows all conventions in the name of comfort and performance, creating a collection that is stronger, lighter and more resistant than anything before. 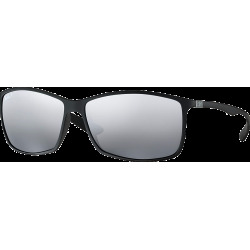 Technology has never been more beautiful. 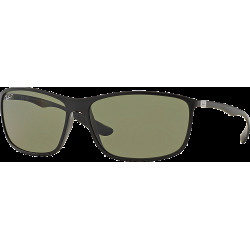 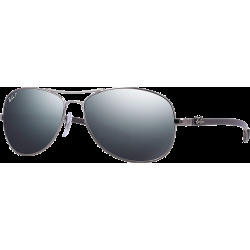 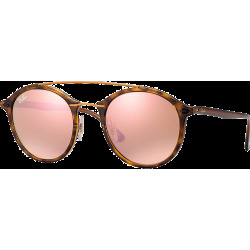 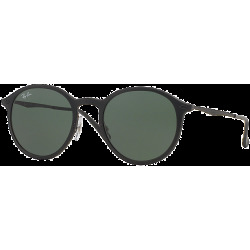 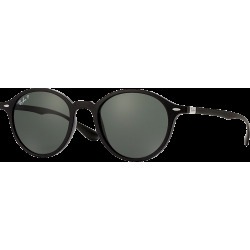 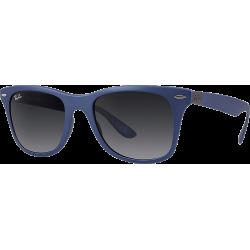 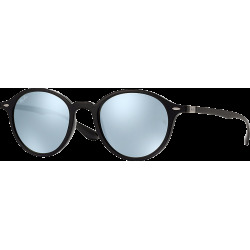 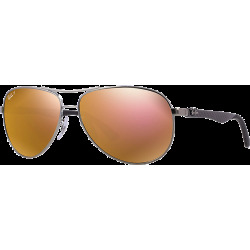 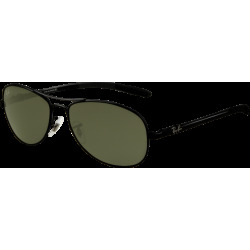 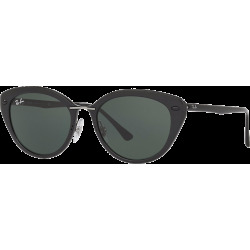 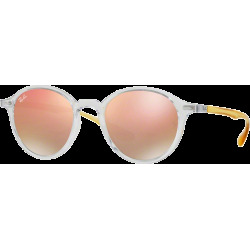 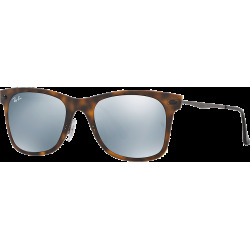 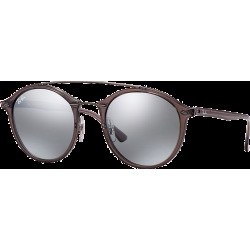 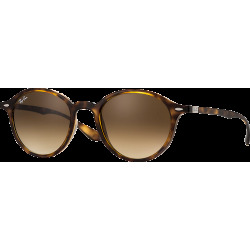 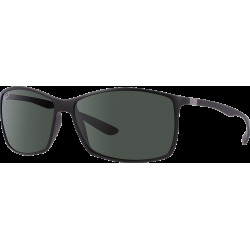 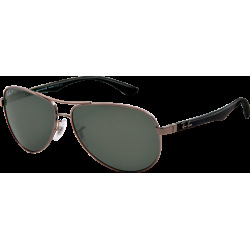 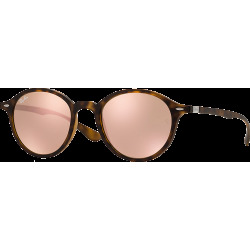 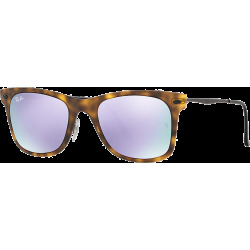 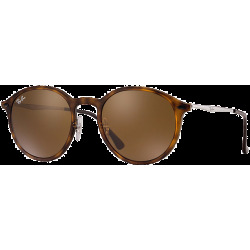 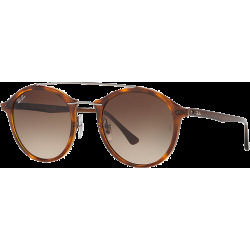 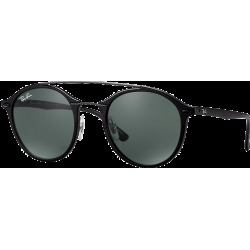 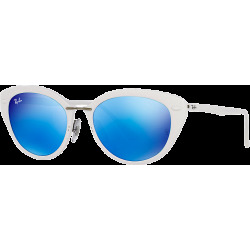 Forged at extreme temperatures, the Ray Ban LiteForce is a patented material combining a unique set of features that make them as flexible, lightweight, and durable as they are stylish. 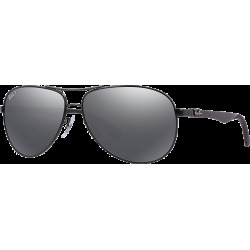 Made from the same material used in aeronautics and high-performance race cars, the Ray Ban Carbon Fiber line combines a high strength-to-weight ratio with exceptional rigidity. 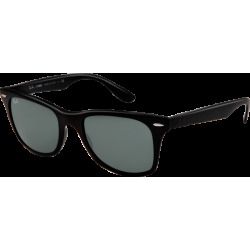 Science has never been sexier. 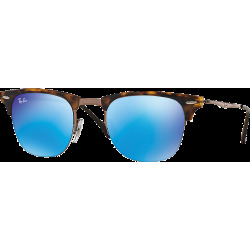 The chameleon of cool: interchangeable lenses let you change your style as you see fit. 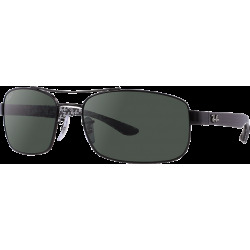 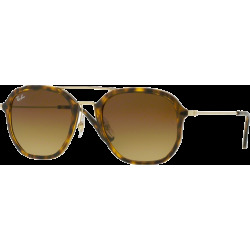 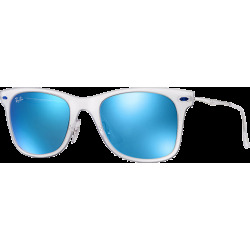 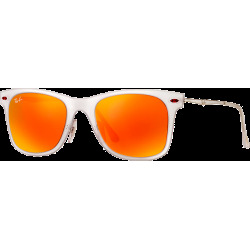 ray Ban Flip Out kits available for the Aviator and the Caravan.